There is something special about the sleek sophistication of black stainless steel appliances. Black stainless steel is not just a trend however, this finish is fresh and complements almost any kitchen decor. Nevertheless, we know you have questions, and we’ve got answers for you. What Makes Black Stainless Steel Appliances a Must Have? What is Black Stainless Steel? Believe it or not, black stainless steel appliances are made up of the same combination of metals as traditional stainless steel. The difference lies in the protective polymer coating that gives that black matte finish so many of us covet. This coating is applied to the stainless steel for additional protection. Is it Better than Traditional Stainless Steel? The black stainless steel finish provides more protection than regular stainless steel while also adding a smudge-proof element that keeps things looking nice and clean. If you do have a bigger mess on the finish, a simple damp cloth should do the trick. This finish does not require special cleaners to keep it looking its best. Of all the appliance color trends of 2019, black stainless steel is beautiful, bold, and dare we say, seductive – you may not want to leave your kitchen. Are Black Stainless Steel Appliances Durable? 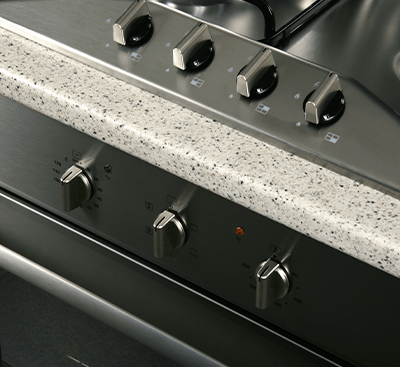 So which is more durable – stainless steel or black stainless steel? They both are. Stainless steel has been a preferred finish for many years because it is durable and reliable. The downside to black stainless steel is that if seriously scratched, it may be slightly more visible, due to the stainless steel peeking through underneath. However, stainless steel scratches are certainly going to show up as well. On the upside, stainless steel is rust-proof, regardless of finish. Additionally, black stainless steel appliances are less reflective than their counterparts, helping to hides those fingerprints and smudges. 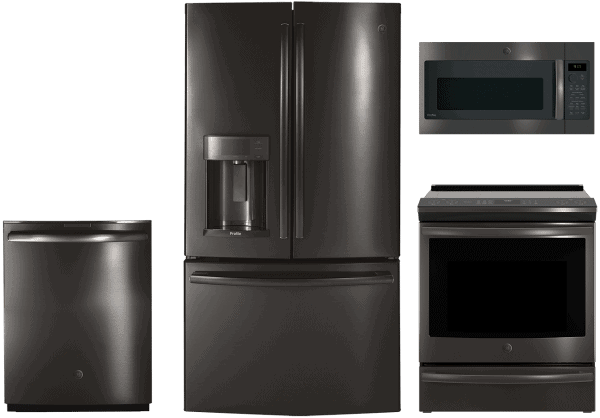 What Brands Carry Black Stainless Steel Appliances? All of these brands sing the praises of the beauty, sophistication, and functionality of black stainless steel. From the busy mom’s kitchen to the floor room showcase, this finish holds up to scrutiny. This is not just an appliance color trend of 2019, you truly can’t go wrong with black stainless steel. Not ready to take the plunge to update appliances yet? Let our experts repair your current appliance and get that maintenance schedule back on track. 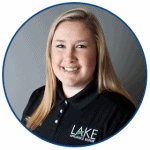 Contact Lake Appliance Repair today!